Shop online for 125 mars plastic models at discounts up to 58%. 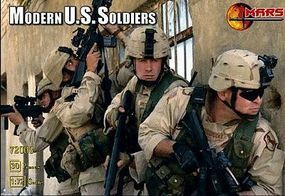 This is the 1/72 Scale Modern US Soldiers (45) Figure Set from Mars Figures. This is the 1/72 Scale Zombie (Skeleton) Pirates (48) Figure Set from Mars Figures. 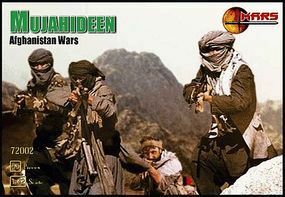 This is the 1/72 Scale Afghanistan War Mujahideen Warriors (40) Figure Set from Mars Figures. 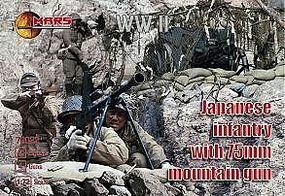 This is the 1/72 Scale WWII Japanese Infantry (40) w/75mm Mountain Guns (4) Figure Set from Mars Figures. 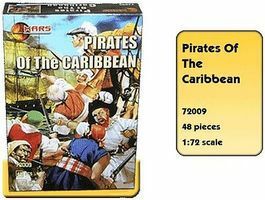 This is the 1/72 Scale Pirates of the Caribbean (48) Figure Set from Mars Figures. 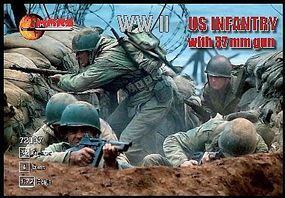 This is the 1/72 Scale WWII US Infantry (32) w/37mm Guns (4) Figure Set from Mars Figures. 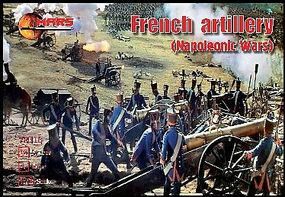 This is the 1/72 Scale Napoleonic War French Artillery (16 w/4 Guns) (D) Figure Set from Mars Figures. This is the 1/72 Scale Napoleonic War British Infantry (32 w/4 Horses) Figure Set from Mars Figures. This is the 1/72 Scale Medieval Baltic Crusades (36 w/4 Horses) Figure Set from Mars Figures. This is the 1/72 Scale Afghanistan War Russian Paratroopers (36) Figure Set from Mars Figures. This is the 1/72 Scale Zombie (Skeleton) Pirates Part II Plastic Model Military Figure by Mars. This is the 1/72 Scale Buccaneer Pirates 1620-1670 Plastic Model Military Figure by Mars. This is the 1/72 Scale 1st Half XV Century Teutonic Knights (12 Mounted) Figure Set from Mars Figures. 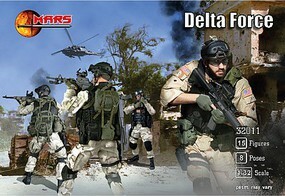 This is the 1/32 Scale Taliban Warriors (16) Figure Set from Mars Figures. This is the 1/72 Scale 1st Half XV Century Teutonic Foot Knights (48) Figure Set from Mars Figures. This is the 1/72 Scale 1st Half XV Century Teutonic Foot Sergeants (48) Figure Set from Mars Figures. This is the 1/72 Scale Napoleonic War 1812-15 Russian Dragoons (12 Mounted) Figure Set from Mars Figures. This is the 1/72 Scale WWII German Auto Crew in Action (40) Figure Set from Mars Figures.